Our vision is to do more to help animals than just rescue bases and environmental work in the UK. 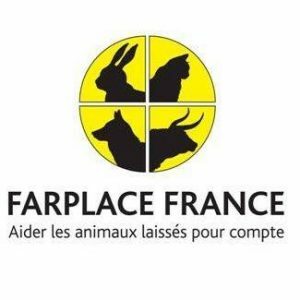 Our first development beyond the UK is the establishment of our sister charity FARPLACE FRANCE. We also plan to open projects directly in other countries in the future like Romania where the need is great for animals. In France we have a registered association and we will be fundraising using vegan festivals and donor appeals. All profits will directly be donated to small no-kill rescue centres and individuals doing rescue work in France and French Territories. In the future, we may decide to open our own rescue centres in France, but for now we will make the biggest difference to animals with this strategy.